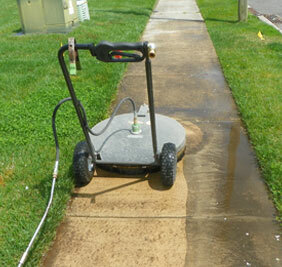 We currently have services for both residential and commercial power washing. Township, NJ in Gloucester County. 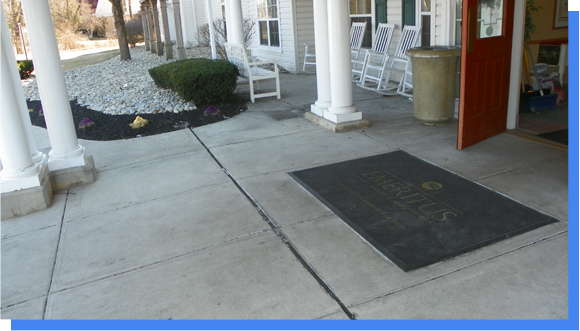 We are based out of Turnersville, New Jersey and have been in business since 1989. Owned and operated by Christopher M. Cella, we currently have services for both residential and commercial powerwashing listed on our home page. If you don’t see something listed just give us a call for a free no-obligation quote! We use an environmentally safe, bio-degradable soap that won’t harm your plants, pets or children. Upon request we can add a bleach mixture to the solution for tough jobs. We will take the utmost in care as to not disturb any of your landscaping or lawns. We use cold water for residential and hot water for most commercial jobs. 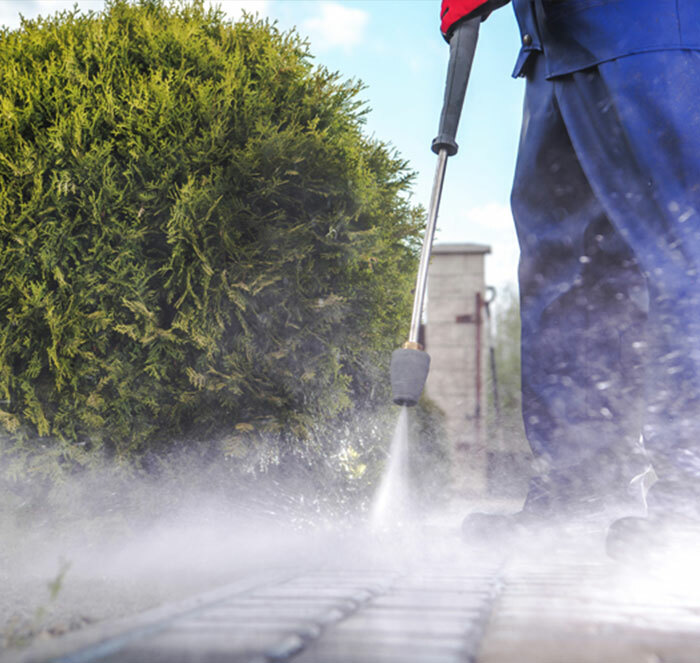 Our pressure washing equipment is new and efficient so that we can utilize the least amount of water with the best possible results. 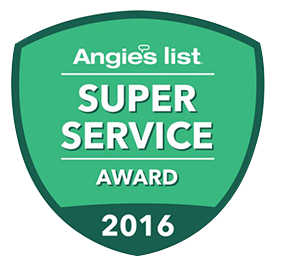 We have a staff that is friendly and personable, our service is one of the most important aspects of our company. Calls are returned with-in a 24 hour period and plenty of references can be supplied upon request. Copyright 2017 chrispressurewash. All rights reserved.